Since continued funding was uncertain during the recent government shutdown, the SNAP program (Supplemental Nutrition Access Program, formerly known as food stamps) handed out February benefits in January. 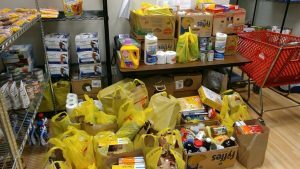 The caveat for recipients, however, was that they were expected to spread those benefits over six weeks instead of four–but for a hungry family, that can be a challenge. Now that the shutdown is over, clients may have gone through their SNAP funds already–and face a food shortage for the end of the month. We weren’t about to sit back and let this happen, of course. 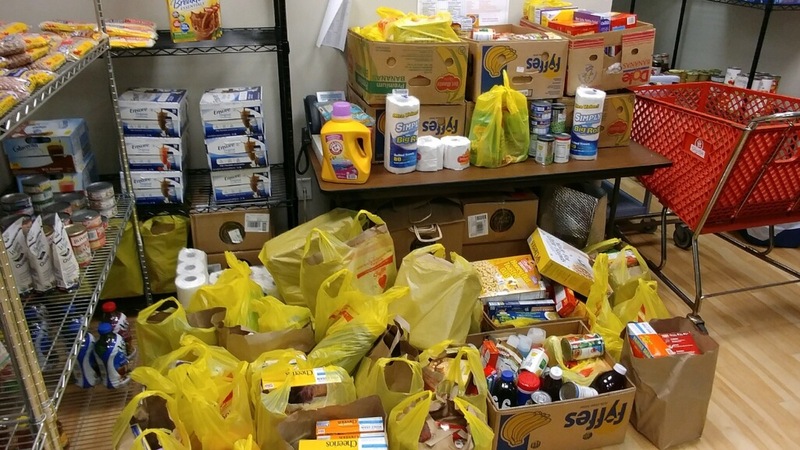 HVCS is assisting clients in this situation through the food closet program. With support from generous donors, corporations and foundations, we’re offering our clients double the amount of food bags this month. According to Hunger Solutions New York, which funds our Nutrition Outreach and Education Program, in March SNAP benefits will be issued early in order to assist SNAP participants to bridge the gap between the January payments and their regularly scheduled March benefits. All March SNAP benefits will be issued by March 7th. We are committed to ensuring that clients and their families have enough nutritious food to eat no matter what happens in Washington. This entry was posted on Monday, February 25th, 2019 at 9:45 am	and is filed under News. You can follow any responses to this entry through the RSS 2.0 feed. You can leave a response, or trackback from your own site.